To request an appointment, please call (614) 459-4200 or email mail@drcarine.com. Visit slots vary in duration and times when they are offered, depending on the type (please read down the page for more details on appointment types. You may need multiple visits to completely and fully address the topics we discuss regarding your child’s health. Generally, the fastest and most accurate way to get an answer to a medical concern is to have a visit. Sick children in our office are prioritized before an incoming email or phone call. If you email a question or leave a message, we will offer what guidance we can. However, there are MANY occasions when we simply cannot offer medical advice over the phone, or through email because we may need our practitioners to assess the patient/symptoms. Nationwide Children’s Hospital referrals must be made through our office. For physicians outside the hospital, we will often encourage you to check your plan and make those appointments yourself. Referrals are generally not urgent health concerns, and therefore may take 2-5 business days to submit. On the rare occasions that they are urgent, we will act accordingly. Unless specified otherwise, completed forms will be returned via email. Presently, we do NOT offer phone, email, or video consultations. While we would love to address as much as possible in these formats, insurance does not, as yet, pay appropriately for services provided in this manner. While we know many of you would prefer to pay cash to receive a consult by phone/email or Skype to avoid a visit to the office with your child, missing work, and all that is entailed to make an in-person visit, it simply isn’t possible at this time. We are working diligently to try to make phone/email/Skype consults available to you, especially to address lab work, behavioral concerns, and chronic conditions. Unfortunately, at this time, phone and email will be used only for simple, quick discussions, and anything of substance will need to be seen in the office. We will keep you posted on our progress on this important topic. We request that you bring your child to EVERY visit. 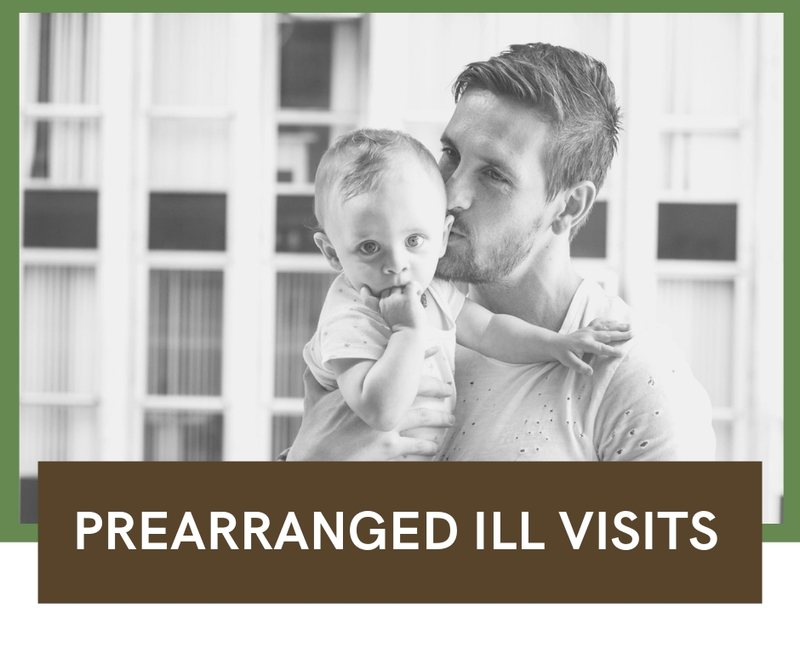 If a practitioner does not need to assess your child for the visit, they will give you specific directions regarding that, and it will apply ONLY to that occasion. Your child’s health is best served if we pair physical assessment along with any behavioral, mental, or emotional symptoms. If you feel that you cannot give enough attention either to your child or the practitioner during the discussion while your child is in the visit, OR if you would like to discuss something you do not wish you child to hear, we ask that you bring help along, such as another parent or adult who can entertain your child during the visit, or else accompany your child to the playroom. Our staff make every effort to keep your children safe while they are in the office, but ultimately each staff member has tasks they are performing which prevents them from being solely responsible for your child(ren) while in our office. Ready for a better healthcare experience?